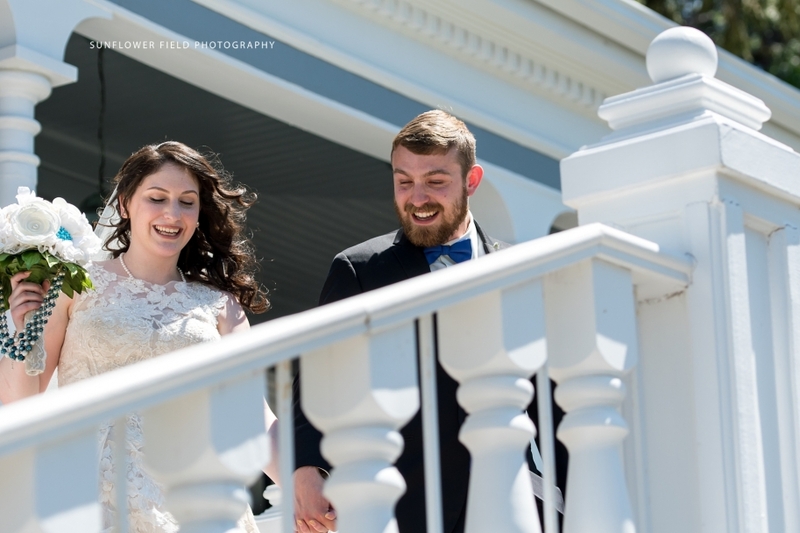 Rarely do we see this level of familiarity in a couple after 1 month of courtship…this depth of love and strength of connection is typically reserved for those brides and grooms with a 6, 7+ year bethrothel! Just kidding! Hayle and Mason have been a couple for a lot longer than 1 month (since their late teens), so there is certainly no question about their familiarity and love for each other. They just chose a fine weekend in early June to make it official. Watching these two together, the word “soul mate” comes to mind again and again. Hayle and Mason are living proof of what it is like to grow up in love together. 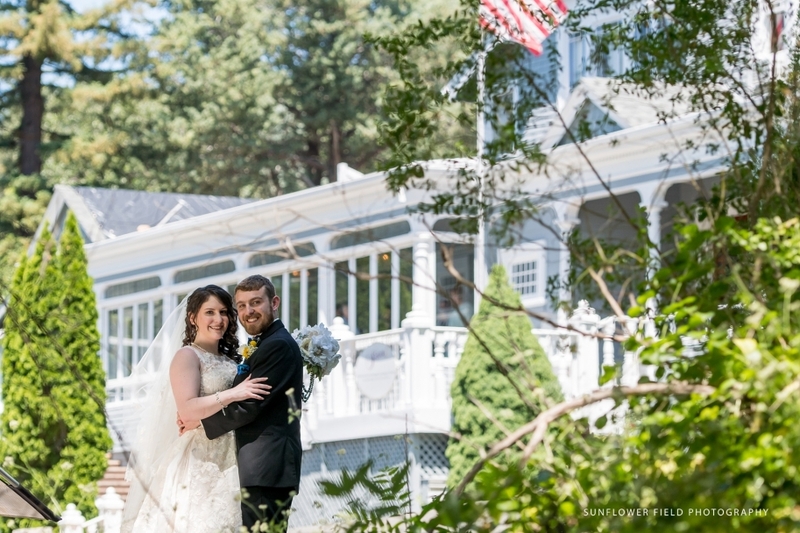 Currently residing in Alaska, they came back to where they met, in the beautiful gold country of California, to have their wedding in Placerville at the Wedgewood Sequoia Mansion. To keep with the vintage theme of the lovely mansion, Hayle’s Victorian-inspired gown had a fitted bodice with gathered skirts and elegant train, covered in intricate ecru lace and delicate beading. 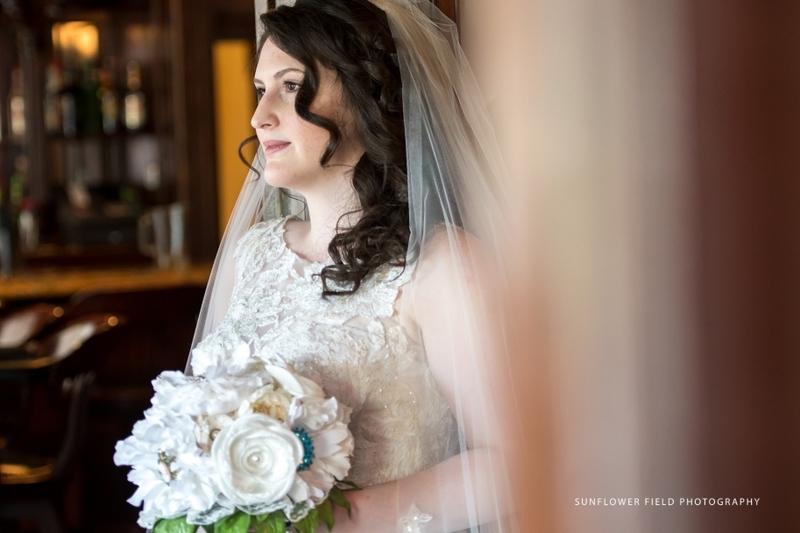 She even carried a handmade bouquet of fine silk peonies and English roses interwoven with a collection of her grandma’s brooches and pearls, a gift from her mother. But it’s Mason’s smile and happy chatter that we cannot forget. From the moment we arrived in the parking lot the morning of the wedding, to the moment we pulled out of the parking lot to go home (and that is no exaggeration), Mason was there to greet us with a warm smile and to tell us how much it meant to him that we were there to document his and Hayle’s special day. Only a Colgate model could have smiled more! He was truly thrilled to be marrying his best friend and soul mate, and his pure happiness spilled over to us all. These are the kind of weddings where you wish you could shoot, and shoot, and shoot forever because the feelings are so real and authentic. You guys make our work too easy, and we love you for it!! Hayle and Mason, we wish you all the joy and happiness in the world as you move forward in this new journey together. We are so happy that we were invited to pay witness to your love on your wedding day. Have fun in Kauai!